Here’s the full NBA 2K League Season Two qualifier, combo, and interview info. UPDATE: the quantitative evaluation will take place from December 8 to 29. The top 200 new players will be identified on January 4, and interviews will be conducted from January 6 to 21. The top 200 players will be notified by email and required to complete a 30-minute video interview with a league representative. Sometime fter January 21, the league will narrow down the top 200 players to 150 new players (30 per position), who, along with the 73 unprotected/unretained players and players selected from the Asia/Pacific tournament, will form the draft pool for the season two entry draft. Not every player who makes the draft pool is guaranteed to be selected. The league updated its qualifier windows as well. *The Evaluation Process will take place once Combine ends and dates will be announced later. All combine statistics and basketball/2K IQ tests from the application players completed during the Qualifier will be evaluated and used to narrow the prospective player pool to the top 250 players. Audio submissions of the players who rank between 150-250 will be reviewed as part of an additional cut to the top 200 players. Players who advance to the top 200 will be notified via an email from the NBA 2K League. All 200 prospective players need to complete a 30-minute video interview with a league representative. A committee comprised of NBA 2K League, NBA and 2K representatives will evaluate all 200 players who make it to the interview stage. To evaluate each player, each committee member will individually rate all players based on their results from three categories: Combine statistics, interviews and application. 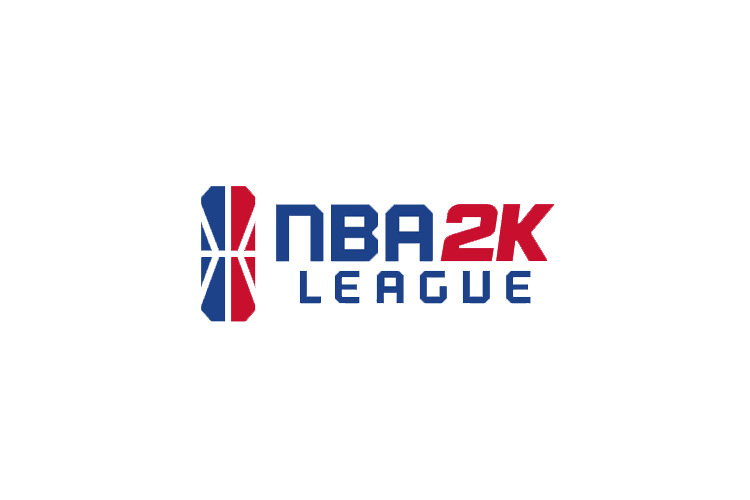 The committee will then meet to discuss their scores for each prospective player from the Qualifier and Combine and finalize the top 150 players who will be eligible for the 2019 NBA 2K League Draft. Players will be contacted by an NBA 2K League representative via phone if they have made the draft pool. All players who receive a conditional offer must pass a background check and social media check to confirm their draft eligibility. For any players who do not pass a background check and social media check, the NBA 2K League will make a conditional offer to the next player in the final ranking at the same position. What Happens After the Draft? Drafted players will be contacted by their respective team and will relocate to their team market before the season begins. Who can I contact if I am having technical issues? Can I change my archetype between games? How long is each game? Can I use my MyPlayer during Combine? No, all players will compete using one of the five available archetypes within each position, which are of equal skill level (90 rating). Yes, a player will be dropped and replaced by an artificial intelligence player if the player commits six fouls. If you drop a game, does it count against you? Drops are recorded and taken into consideration during the evaluation process. If you lag out of a game, does it count as a loss? It will count as a drop. What is the housing situation if I make the league? Teams determine the housing solution for their own players, while following league guidelines. Do I have to graduate high school by a certain date? Yes, your high school class must have graduated by November 2, 2018. I received a notification that my audio submission has not been heard. Do I need to resubmit my submission? A limited number of audio submissions will be listened to and serve as a final data piece when narrowing to the top 200 players. Identity. Integrity. That's what's important. I write about the NBA 2K League for OS, TSN, and mostly DIMER, focusing on the news and gameplay aspects of the league. Probably not a cone, but also definitely wouldn't make the league, either. @2018 - dimer2k.com. All Right Reserved.